Going since 1892 and still going strong! 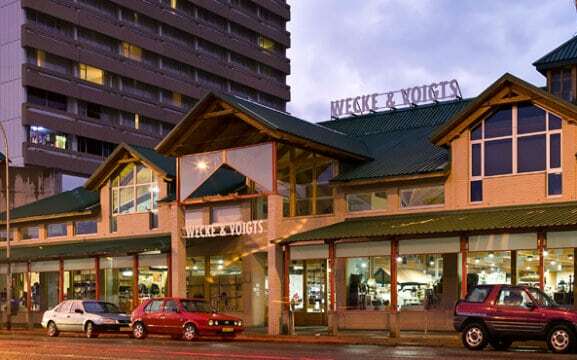 WECKE & VOIGTS is the oldest, best-known and most prestigious department store in Namibia situated on Windhoek’s central Independence Avenue for convenient access. 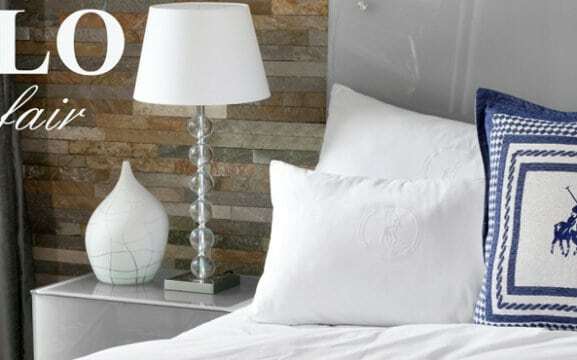 Our extensive product range spans the best in bathroom, kitchen and household accessories as well as the biggest names in clothing, international fragrances, luggage and tobacco products. 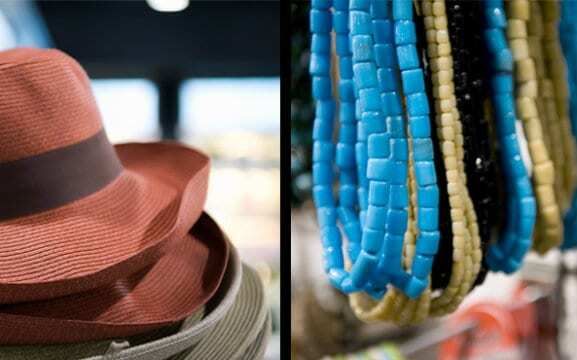 We are the perfect place to find that special gift for your family when you return home from your holiday in Namibia. Our policy with regards to sourcing products is simple and has not changed in over 120 years: we seek only excellence from all over the world, and bring this home for you. 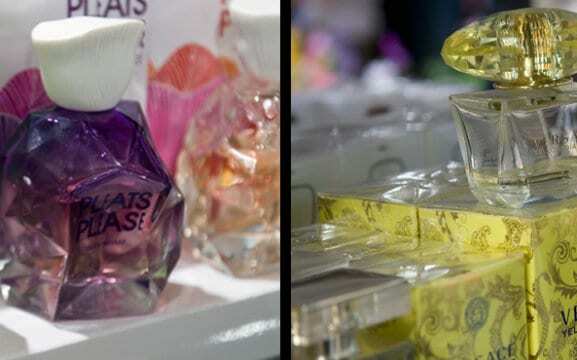 Our perfumery is well known. Dolce & Gabanna, Jean Paul Gaultier, Aramis, Ralph Lauren and of course Estee Lauder are just some of the iconic international brands that we have in stock. 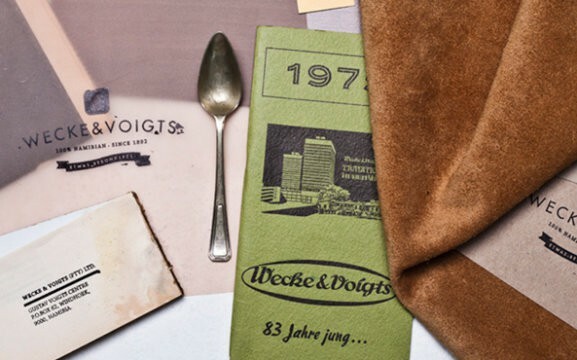 Wecke & Voigts have also developed a reputation for stocking some of the biggest international brands in the world. Levi classic jeans wear are very popular items. We are also the only store in Namibia that stocks an extensive range of Levi’s ladies wear. 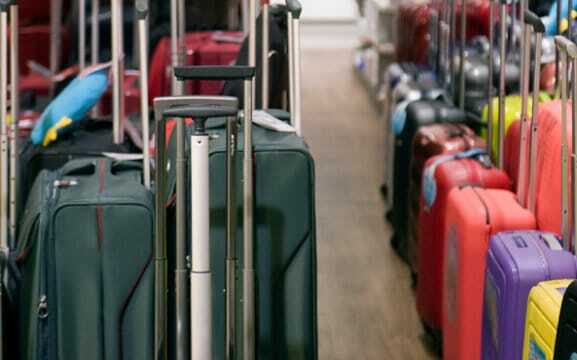 If you require additional luggage and various luggage accessories we stock trusted brands such as Samsonite and others. The popular and elegant leather creations from the well known Italian luggage maker BRIC’S. So make sure when you are strolling down Independence Avenue that you pop in and take a look. 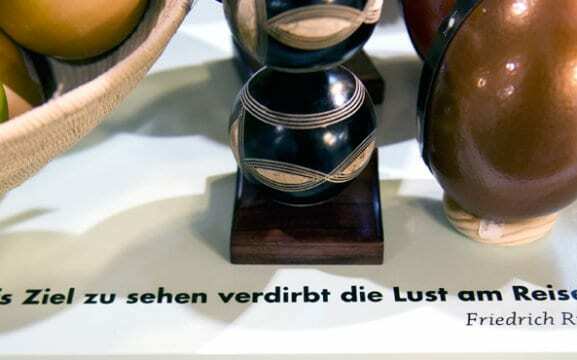 You can’t miss us…we are right in the centre of town in the Gustav Voigts Centre.